The LIFE SHARA project "Sharing awareness and governance of adaptation to climate change" aims to collaborate in the construction of a society better adapted to climate change, cooperating with all the actors involved, generating knowledge and increasing social awareness. In what context is the project born? The LIFE SHARA project reinforces and gives continuity to existing plans and initiatives on adaptation to climate change. In this sense, it is part of the Third Work Program (2014-2020) of the National Adaptation Plan (approved in 2006) and contributes to the Portuguese National Strategy for Adaptation to Climate Change (adopted in 2015). 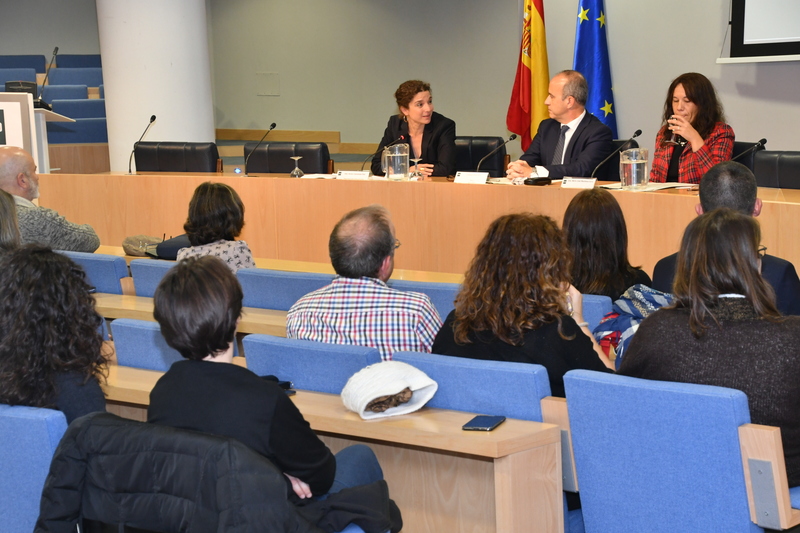 It will also give a great boost to the AdapteCCa platform, launched in 2013 as a tool for exchanging and consulting information on adaptation to climate change in Spain. On the other hand, the project was born with the purpose of improving decision making in relation to adaptation. Being aware that there is a lack of knowledge, at a technical and general level, that the available information is often dispersed and requires continuous updating, and noting that there are many and diverse agents working in adaptation, the improvement of governance turned out to be a priority. Ultimately, we want to move towards the integration of adaptation in all those sectors, systems, resources and territories vulnerable to climate change. What specific objectives does LIFE SHARA pursue? Generate knowledge in the field of adaptation and contribute to its dissemination through the AdapteCCa platform. Communicate, raise awareness and capacitate on adaptation to climate change. Promote and reinforce coordination and cooperation among key agents. Notably with the private sector, between public administrations and with Portugal. Complementing these objectives, the LIFE SHARA project includes an action aimed at evaluating the impact of the National Climate Change Adaptation Plan. What entities participate in the project? The project, coordinated by the Ministry of Agriculture and Fisheries, Food and Environment -through the Biodiversity Foundation- has a budget of more than 1.5 million euros, co-financed at 57% through LIFE funds, and counts as partners with the Spanish Climate Change Office, the State Meteorological Agency (AEMET), the Autonomous Agency of National Parks - through the National Center for Environmental Education (CENEAM) - and the Portuguese Agency for the Environment. It offers a framework for adaptation work in Spain for the next four years. It strengthens and promotes the PNACC to improve knowledge and make decisions at all levels. It presents an integrated approach: it addresses all sectors involving all the relevant actors. 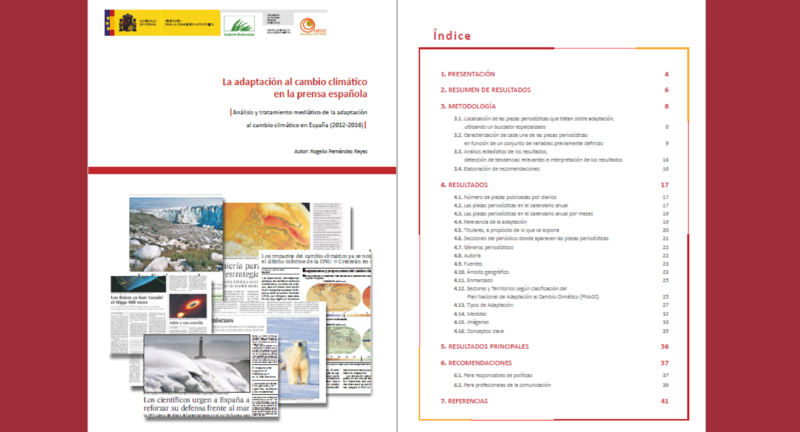 It promotes AdapteCCa as a transversal and reference tool. Establishes a Framework of Cooperation with Portugal in the long term. Strengthens cooperation and coordination among all actors.